Don't count out December just yet! Although the fourth quarter isn't often known for its amazing releases, this week brings a nice batch of awesome, diverse stuff. 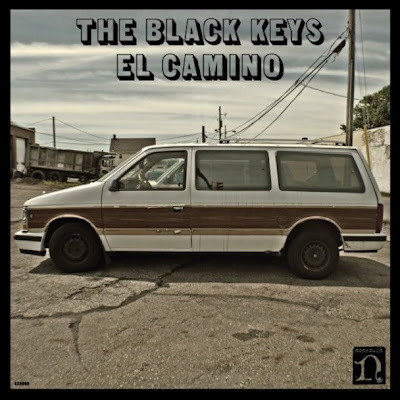 Everything below is here, and the Black Keys and Roots albums are flying off the shelves already. Come get yours!